is an awesome selection of unique designs. 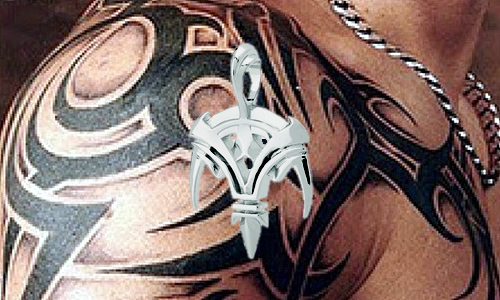 Hand crafted and Australian Made, this is tribal jewellery from tattoo style designs. DROP THE TIE, WEAR A SYMBOL.